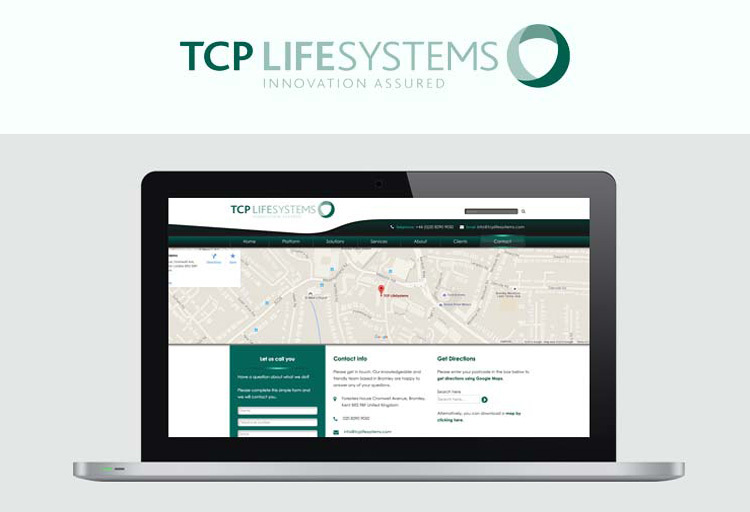 TCP LifeSystems | Datasouth UK Ltd.
TCP Life Systems is a software solutions provider for Life and Pensions Insurance companies.They have been providing their customers with an innovative software that addresses their demands from insurance quotes to claims.Their clients ranges from large household names in Financial Services to innovative start-ups in the U.K, Europe and North America. 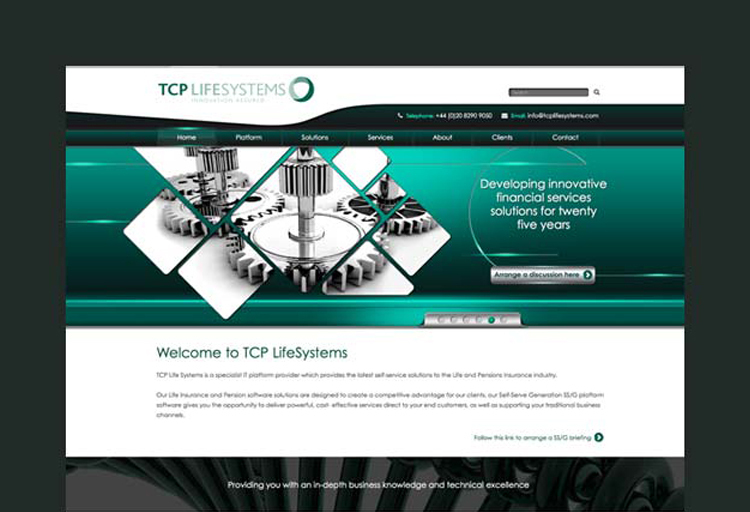 We have been working with TCP Life Systems when we redesigned their original site just over ten years ago. .Their new site is based on concrete5 and aligned with a redesign of their corporate marketing material. .